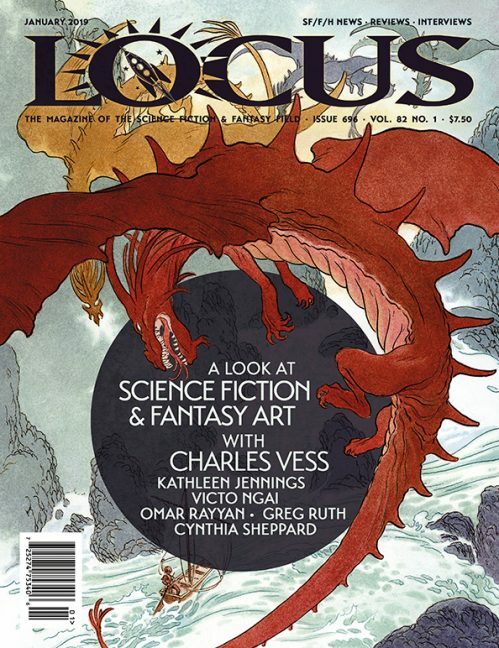 Contents copyright 1985 by Locus Publications. 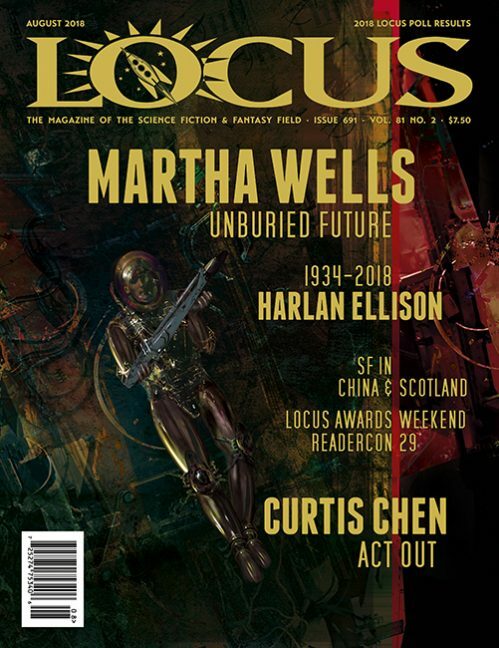 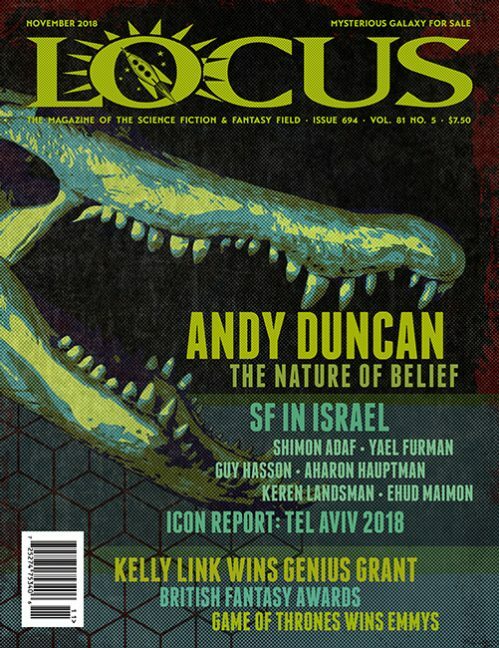 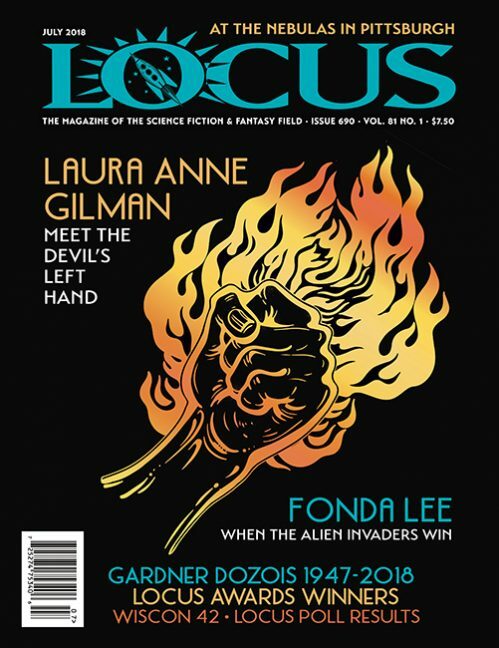 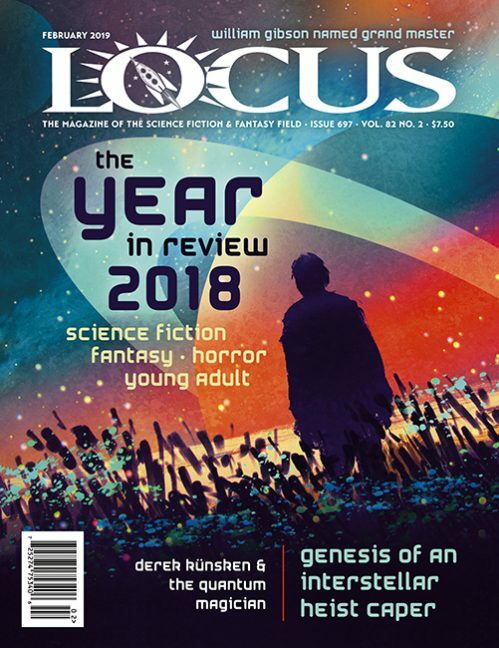 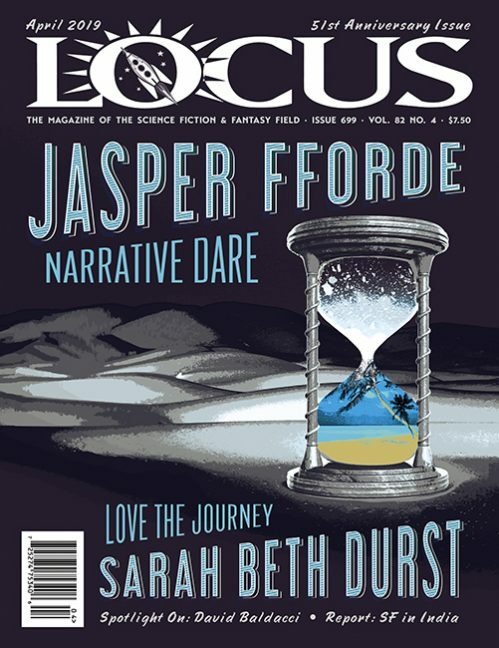 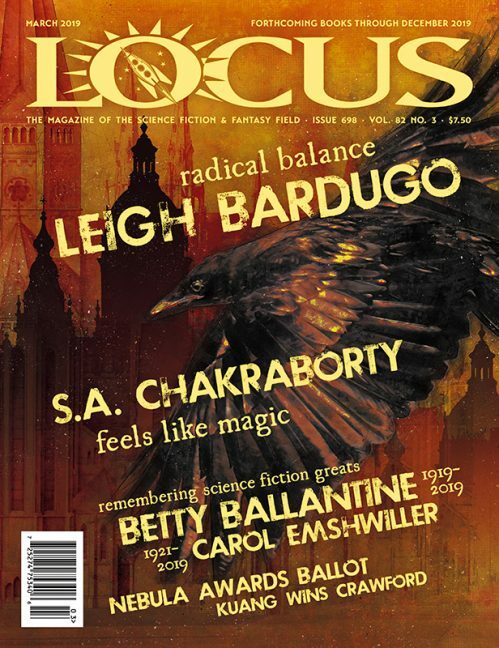 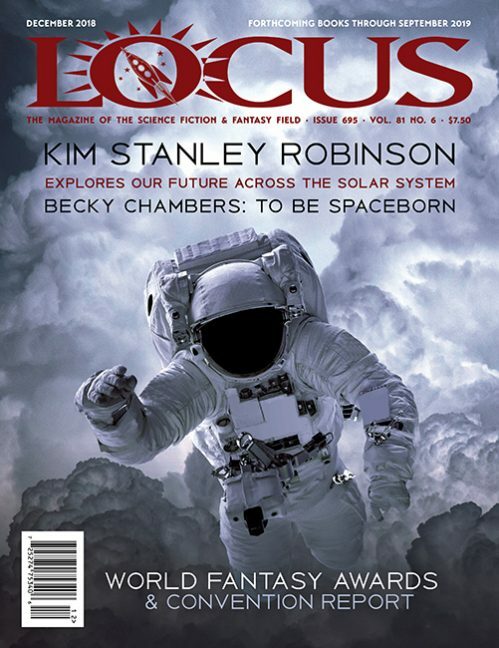 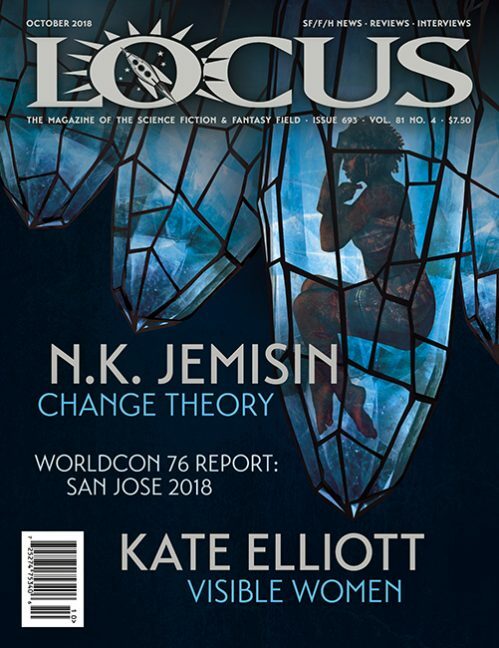 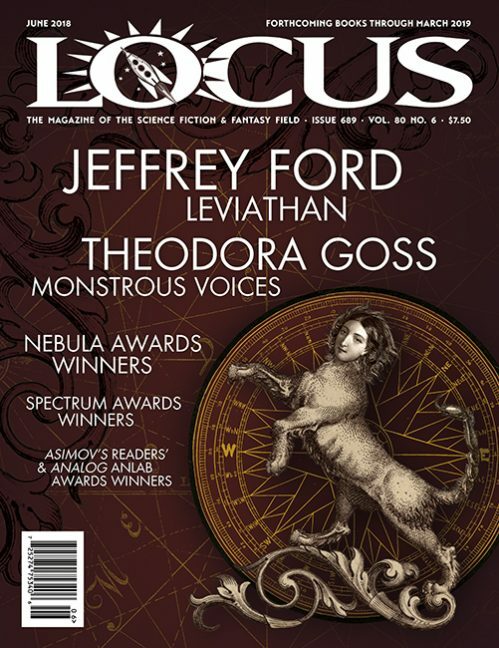 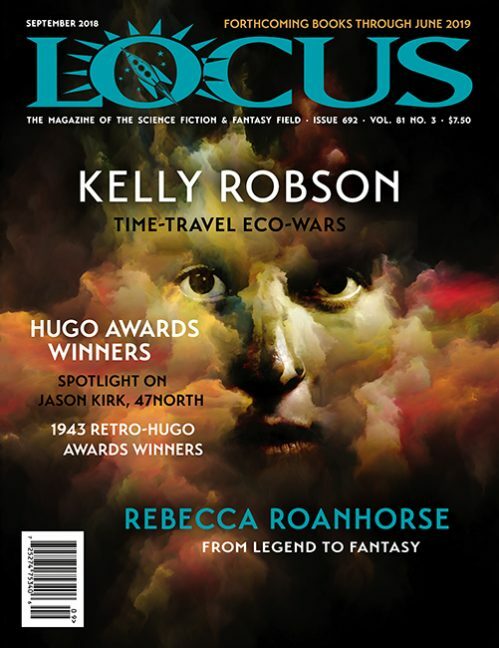 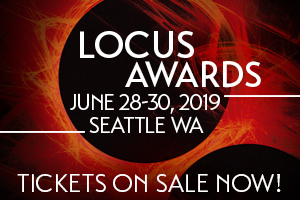 around to complete an issue of Locus. 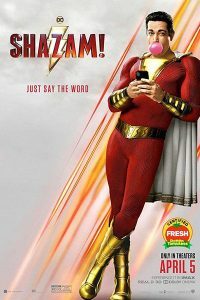 one else wants to do. 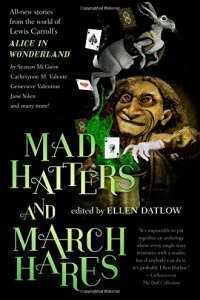 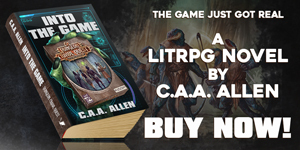 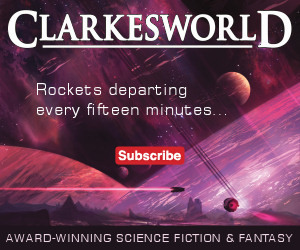 Wizard edition of NULL-A THREE by A.E.